The hot and humid weather here in Singapore gets our skin producing more oil, making oily skin a common beauty woe not only for women but for men as well. If you are one of those gentlemen with hyperactive sebaceous glands, here we’ve gathered simple remedies to help you control the excessive shine on your face. Oily face can benefit a lot from regular exfoliation—the process of removing dead skin cells to expose new layer of skin. Exfoliate by using a gentle face scrubber, such as a face towel, to remove oil, dirt and other debris that clogs the pores. 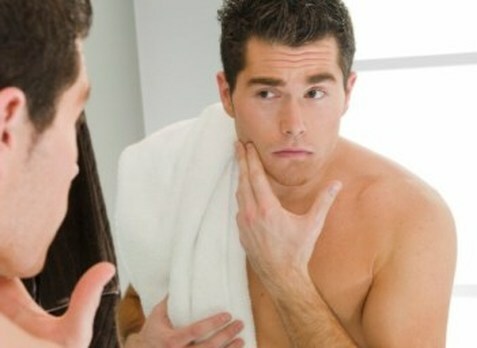 But only do so twice a week; over-exfoliating will only encourage your skin to produce more oil. Vitamin A is essential for tightening the pores and controlling production of oil, and you can get a lot of it from egg whites. For your skin’s regular dose of vitamin A, apply egg white on your face and leave it for 15 minutes before rinsing off with warm water. Religiously do this thrice a week, and you’ll notice a difference. When you exercise, your sweat glands activate. Sweating helps flush out excessive oil and dirt from your skin, giving you a fresher and more radiant look afterwards. If you can, squeeze in at least 30 minutes of exercise into your daily schedule. Not only will it help improve your skin, it’ll bulk you up, too! Before going to bed, rub ice cubes gently on your face. It does wonders in tightening your pores and reducing the amount of oil your face produces. Treat it as training for your skin to produce lesser oil. Body soaps are just way too harsh for the face. It can make your skin dry and flaky, which isn’t good when fighting oiliness. While this may sound counter-intuitive, drying the skin too much is signalling the body to produce more oil to compensate what’s lost. Instead of body soap, use facial wash that’s specially formulated for oily skin. Oily skin isn’t really a bad thing. In fact, it’s better than having dry skin, as the face’s natural oil helps delay signs of aging like wrinkles. However, anything in excess is not good. Control your skin’s oiliness the right way with these tips. 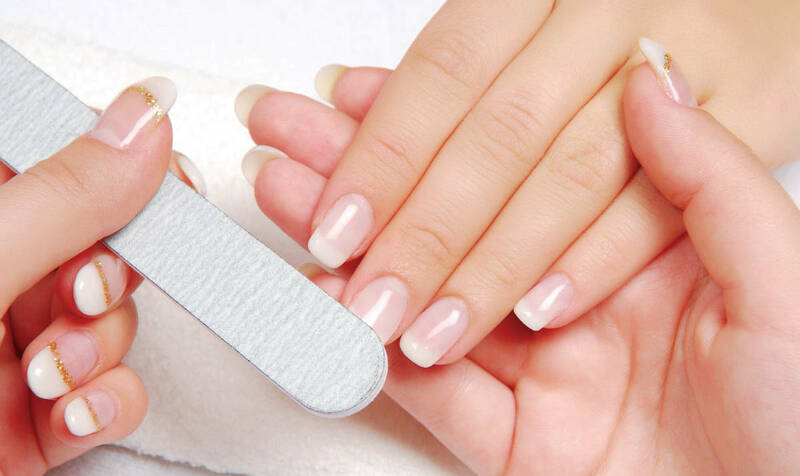 Maintaining healthy nails is an important beauty rite, one that has us visiting the nail salon every week and avoiding certain types of chores just to keep our tips in their top condition. Still, breaking, peeling and cracking nails happen to the best of us simply because we don’t have the time to rub some cuticle oil into our fingers, or slap some nail strengthener on our tips. So if you’re curious to know how you can possibly get stronger nails, here’s how you should start. 1. Moisturize Your Nails After Wetting Your Hands. One of the main causes of brittle nails is dehydration, which often happens when you expose your hands to various cleaning products. In fact, doing dishes or washing your hair can already be detrimental to your nail’s health. So each time you get out of the shower, or is done doing your house chores, ensure that you moisturize your hands, nails and cuticles to keep them well hydrated. Wearing gloves while doing housework involving any strong product can also be a good way to keep your nails protected. 2. Stop Cutting Your Cuticles. Your cuticles serve one important purpose: Protecting your nail beds and its surrounding skin from bacteria and fungi. Which means cutting them down puts you at a greater risk of experiencing infections that could lead to permanent nail damage. So better leave your cuticles alone now, than be sorry later on. 3. 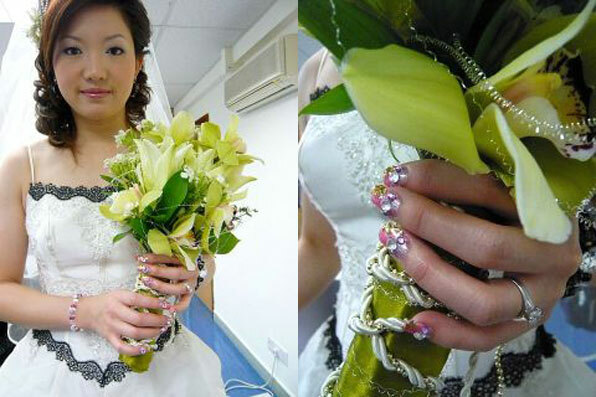 Use Gel Manicures Sparingly. Although we’re not completely dissuading you from using gel manicures, it’s important that you understand that the UV lights and strong chemicals used in these gels can wreak havoc on your nails over time. Instead of using them week after week, only wear them on important occasions. This will give your nails enough breathing room in between and ensure that you have fab nails on the special days in your life. 4. File Your Nails Carefully. You may have grown to using emery boards in filing your nails, but the truth is, this board can be extremely harsh on your nails. 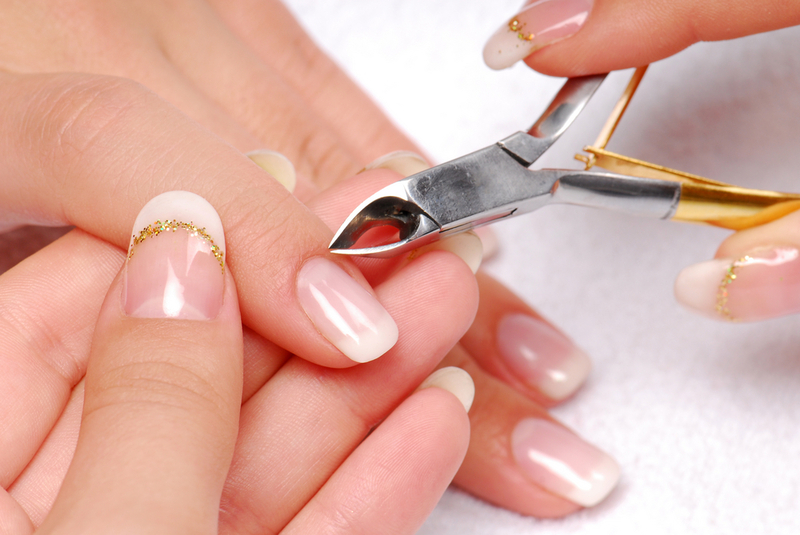 Not only does it cause tiny cracks on your nails, it can also lead to some major nail breakage. So swap your old-fashioned emery board now for a smoother version, and smoothly file your nails one direction at a time to minimize nail damage. 5. Check the Ingredients of Your Nail Polish. 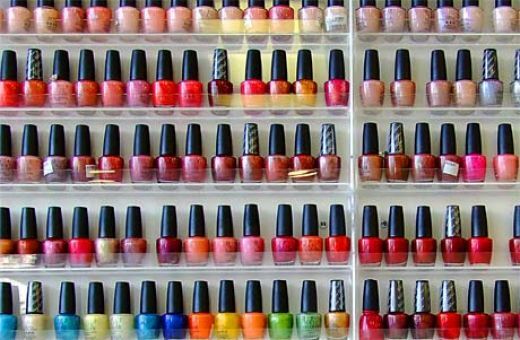 Three-free nail polish became a major buzzword in the past few years, but not until the consumers became aware of how toxic some polish ingredients can be. 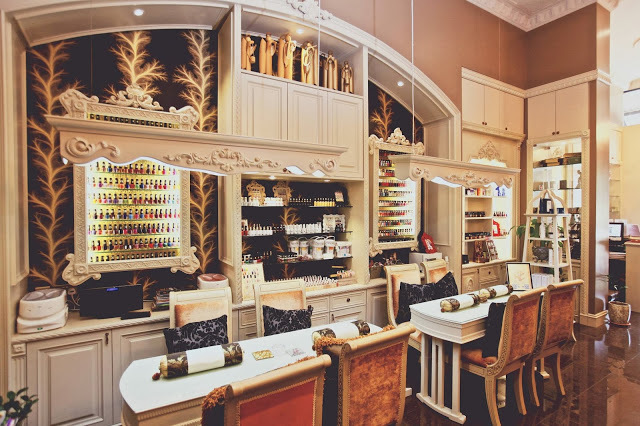 Toluene, formaldehyde and dibutyl phthalate are the three ingredients to look out for when buying or choosing nail polish in the salon. Also, remember that whatever you put on your nails enters your bloodstream, and not just hurt your nails but your overall health as well. Caring for your nails is as important as taking care of your entire body. So make sure that you keep these tips in mind to ensure that your nails grow not just stronger, but healthier as well. Korean skin care is the thing today. From BB creams to skin hydrating formulas, Koreans got it all covered. However, apart from their revered 10-step skincare regimen, achieving youthful, glowing skin is attributed to their seafood- and vegetable-based diet. For Korean-like glow, here are the skin-friendly foods you would want to include in your diet. Kimchi is a fermented dish made of cabbage, which is seasoned with sugar, salt, garlic, and hot pepper. Anchovy and oyster are also added to add depth to the dish’s flavour. Koreans store it in large clay pots and leave them outside to ferment. The result? A crunchy, spicy, flavourful dish. Skin benefits: This pungent dish contains lactobacillus, the same good bacteria found in yogurt, which balances the bacteria in the gut. Having healthy gut means having good skin foundation and a skin that’s less prone to acne and pimples. Made by soaking seaweed in seafood or beef stock, this Korean soup is known for its remarkable health benefits. 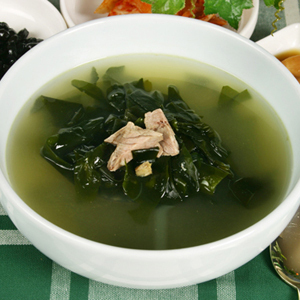 In Korean, seaweed soup is the first thing a woman eats after giving birth. Not only is this a tradition, but it’s also rich in vitamins and minerals that beneficial to the mother’s health. Skin benefits: This mineral-rich soup is chock-full of complexion-boosting nutrients—just a sheet of nori has the same amount of omega3 as two avocados. Omega3 is beneficial to the skin to maintain its natural oil barrier that protects the skin from sun damage. Also called boricha, barley tea like any other tea also boosts the digestive system’s metabolism. However, it boasts a few more benefits than typical teas. Skin benefits: This Korean tea contains a god amount of antioxidants, which are effective in preventing formation of peroxynitrite—an oxidant that creates DNA damage and attacks skin tissues. This is a sparkling rice wine that has slightly sweet flavour and contains about eight percent of alcohol to it. Made with yeast, water, and fermented rice, this alcoholic drink is described as a cross between a sweet sake and bubbly kombucha. Skin benefits: A bottle of makgeolli contains as much probiotic cultures as a hundred cups of yogurt, making it a nutritious treat for your skin and digestive system. It also contains Vitamin E and amino acids, which brighten and firm the skin. For a chance to seize that poreless and flawless looking skin—minus the expensive skin care products, go natural and give let these Korean food work their wonders into your skin. 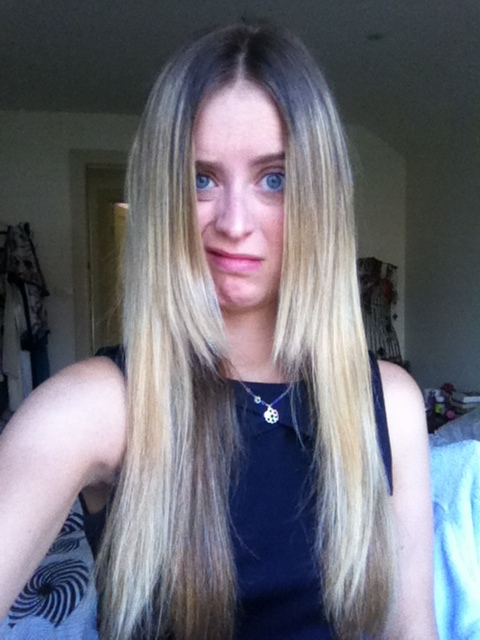 We all make mistakes, especially when our hair is involved. In fact, your hair routine might be more harmful than beneficial for your locks. We’ve consulted few expert stylists to give light to some of the common hair mistakes that most women make, as well as on the possible ways to correct these mistakes. So, if you want to have a stronger and healthier hair, keep reading on. Applying thrice the amount of your hair treatment product won’t increase the benefits it gives to your hair. According to experts, there are no evidences showing that excessive conditioning can treat damaged strands. Unless you’re endowed with an oily scalp, or your hair tends to get greasy at the end of the day, avoid frequently washing your hair. Regular hair washing only strips off the natural oils that’s in charge for conditioning your hair. Instead of washing it daily, do it every other day and use dry shampoo in between the days. Having a bad haircut can be very traumatic, but it can also be easily disguised using hair extensions, or tying it into a French braid if your hair wasn’t completely cut off. Another good option to disguise your haircut is to wear wigs, or if you want to permanently improve your poor haircut, have it trimmed and styled by your stylist. Instead of relying on oils, keep your dry scalp hydrated by washing it with an apple cider vinegar and a clarifying shampoo. Doing this treatment will wash off any product residue and build ups. If you still plan on using oils, do it while steaming you hair. This way, it can properly penetrate your scalp without leaving a lot of build up afterwards. 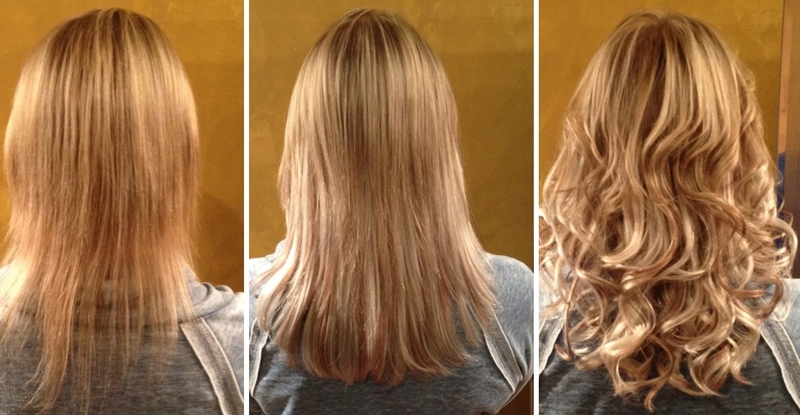 Prolonged wear of hair extensions can damage your real hair. Take some breaks in wearing extensions as the tension it brings to the hair could lead to an irreversible and lifetime damage. 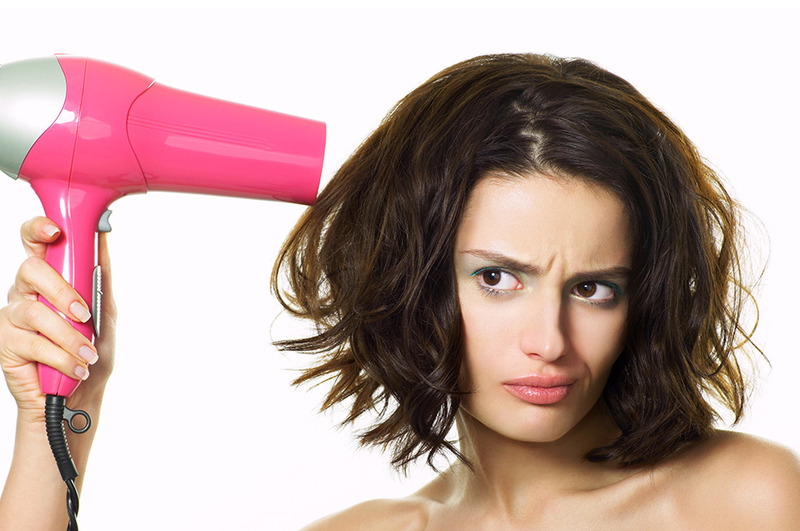 It’s quite easy to make mistakes when it comes to caring for our hair. But with these common hair mistakes exposed, it’s now easy to properly care for our locks and give ourselves a healthy-looking hair. In mixing and matching makeup products, the trick most experts do is balance the features and the shades that will be used to enhance those features. Mostly, we love making our best feature pop while keeping the rest of our look simple. However, there are other important rules that should be followed when it comes to mixing and matching makeup. So, we’ve rounded up some expert tips that you might want to consider next time you try out a new look. 1. Pick the feature you want to highlight. 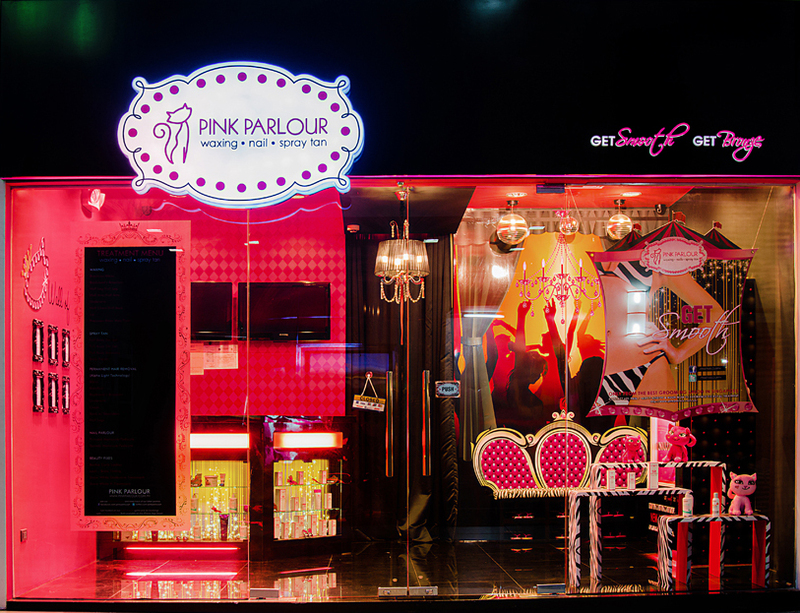 Experts said that there should be no competition when it comes to applying makeup on your face. A vibrant or a smoky eye shadow is best paired with a subtle lip colour, while a bold lip colour matched with a neutral eye makeup would also look great. 2. 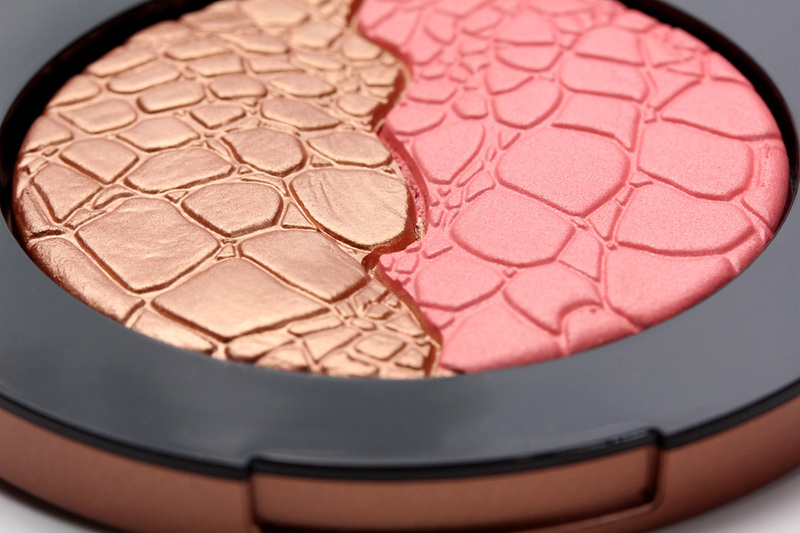 Use your bronzer with your blush, not as your blush. The perfect areas to apply your bronzer would be on the hollows of the cheeks, on the jaw and the hair line. 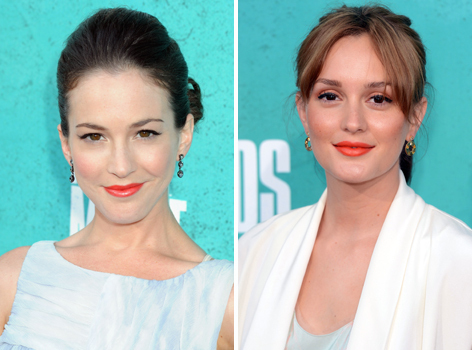 Finish off your look by adding a pop of colour on the apples of your cheeks using your blush. Always remember, bronzers don’t work as a blusher. 3. Use agreeing undertones for your shadows. When combining colours for your eye makeup, make sure that you use cool or warm shades together. Going with one family shade will make blending a lot easier for you. 4. Avoid powdering over your highlights and contours. The best way to do this is to apply your powder first before contouring and highlighting. Also, use a foundation that matches your actual skin tone, not the colour that you want to have. 5. Go for more natural-looking brows. Keep in mind that when you fill your eyebrows, its end result should never resemble Nike’s logo. Make your brows fuller using a pencil, gel, or powder set in the dark brown shade. Also, don’t make your arch too high or you’ll wear a surprised look throughout the day. 6. Don’t ever forget your eyelashes. Putting on a few coats of your lash primer and mascara is the simplest way to make your eyes pop. Apply the products starting at the root of your lashes, then coat all way to its ends to avoid mascara clumping. 7. Your cheek and lip colour should be in complementary colour families. Basically, the colour of your lips should match with those of your cheeks. Sticking to this rule will give you a more polished look. Mixing and matching makeup can be tricky, especially for beginners, but if you know the basics and have these rules to serve as your guide, matching makeup shades will become a lot easier for you.